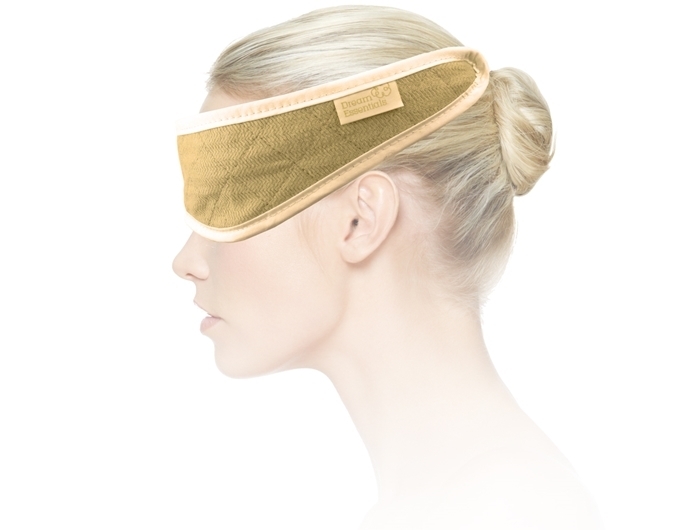 The Bamboo Natural Breathe Eye Masks consists of fully breathable, soft padded fabric which gently rests over the eyes. Bamboo is not just for Pandas! No longer is bamboo just the beautiful pandas favourite food. Bamboo has fast flourished with the times and peoples demands for a greener environment. In just a few short years bamboo has become the hot topic for conversation of many. We see it being used more and more every day for everything from bedding, to furniture to clothing, to flooring and now Sleep Masks! The leaves and the soft inside pith of the hard bamboo stem are crushed into a pulp to make bamboo fibre, the fibre is then spun into a silky, soft yarn which is used to make fabric. Bamboo fabric absorbs moisture away from the skin, but does not absorb odour, which means it keeps your skin dry and comfortable in warm conditions. 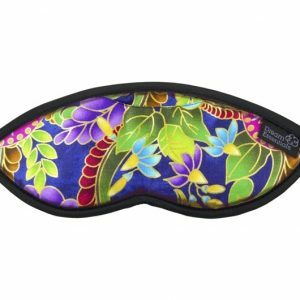 Why this Bamboo Sleep Mask is so GREAT! Hypo allergenic: Smooth, soft and silky to touch and makes for the perfect answer for anyone with sensitive skin or who suffers from allergic skin reactions. Comfortable & Breathable: Bamboo is a natural fibre, when made it fabric it helps keeping you cool in warmer weather and warm in cooler weather being 60% more absorbing of water than cotton. Biodegradable & Renewable Resource: Bamboo is a natural, fast growing plant, which requires less than half the amount of water that trees do to survive and produces 35% more oxygen. This is the second Bamboo mask I’ve bought from Sleep Buddy. It is nice, light and comfortable to wear. It’s not hot to wear & I find it breathes well. Although they don’t recommend it, I do pop it in my laundry wash on a gentle cycle & it has been fine. It dries fast also. It doesn’t have the eye cut outs that other masks do that make them sit up off your eyes, but this really doesn’t bother me at all. Soft, light, comfortable. Key ingredients for aiding in a good night sleep. This is the best mask I’ve ever had. It’s very light, the band isn’t too tight, and best of all it breathes. I get very warm in bed, especially my head, and this is the ONLY sleep mark that stays cool. I love it! 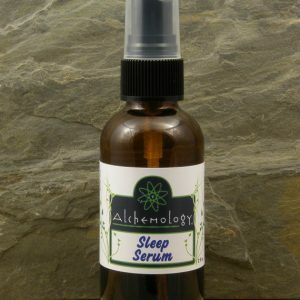 I’ve been struggling with sleep issues for quite a while & was looking for something to help. I really find this mask comfortable & love that it goes over the ears too. I put a drop of lavender essential oil on it most evenings & whilst it isn’t the cure all for insomnia, it certainly does help me! A comfortable, light masks that helps bring me peace.